The families of Arbor Crest include multiple generations of personalities and characters, some big and bold, others subtle but sassy. We strive to capture a bit of those different personalities and characters in our wines. Our goal is to honor our roots, while also offering our customers a selection of varietals that display the perfect character traits to pair with their own taste. A silky red blend of 75% Cabernet Sauvignon and 25% Sangiovese is crafted in the traditional Italian style. This sumptuous blend rolls on to your palate with ripe strawberry and hints of chocolate ending with a luscious finish. Barrel-aged in French oak for eighteen months, this wine is ready to drink now and will age gracefully for another 8-10 years. 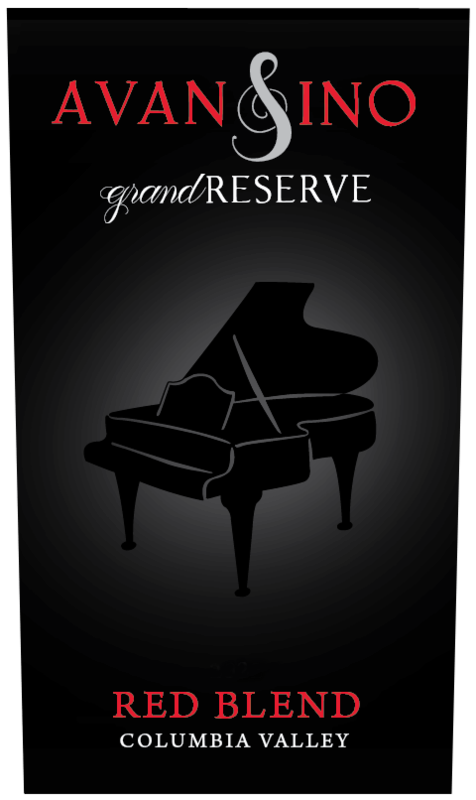 AVANSINO grandRESERVE is a heartfelt tribute to our fashionably Italian Nonni who likes nothing better than to stylistically entertain on on her grand piano and craft delicious Italian meals paired with the perfect wine. A silky blend of 50% Viognier and 50% Chardonnay, this sumptuous wine rolls on to your palate with ripe peach and apricot ending with a luscious finish. Barrel-aged in French oak for eight months, this wine is ready to drink now and will age gracefully for another 3-5 years. Malbec was originally grown in France for use as a blending grape in red Bordeaux wines. As a varietal, Malbec creates a rather intense wine with a deep violet color. 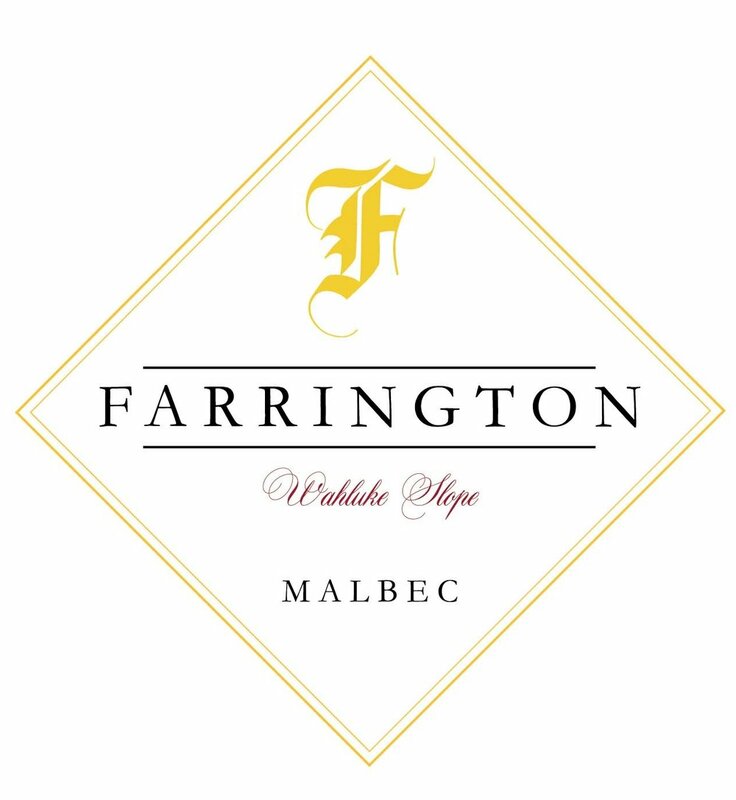 This special edition "Farrington" is an exciting wine full of rich cherry, spice with layers of chocolate, and currant. The wines presented under our van Löben Sels Cellars labels are especially spectacular, and it is evident in every aspect of what we do. With an unwavering focus on the quality of the fruit, our grapes are hand-picked and each wine is handcrafted. Special attention is paid to every detail to create ultra-premium wines that are unlike any other. The emphasis is on food-friendly wines that are full-bodied and well-balanced. The result is stylistically classic wines that allow the varietal to showcase itself. Every bottle is full of flavor, color, and passion.